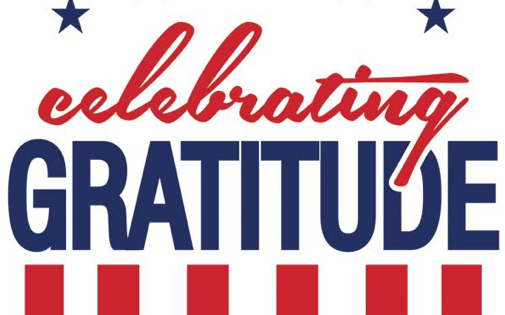 Please join the Celebrating Gratitude Committee of Northern Colorado in expressing our heartfelt gratitude to Veterans this Memorial Day weekend! Visit http://www.celebratinggratitude.org for more information. 1. Write a personal letter of gratitude to a specific veteran you know. Deliver the letter in person, if possible. Veterans are encouraged to write letters to fellow veterans. 2. Write a general letter of gratitude to any veteran, using the salutation, “Dear Veteran.” Mail your letter(s) to Veterans Compass, P.O. Box 1, Fort Collins, CO 80522 by Friday, May 18, 2018. These letters are distributed to veterans throughout the year, but the majority will be distributed between May 26-28, 2018, during both the All Veterans Gala and the Official Memorial Day Ceremony hosted by the Veterans Plaza of Northern Colorado. (1) Describe what veterans did to make a difference; (2) describe how their service and sacrifice benefited you, such as how their work has created the conditions where we American citizens enjoy a free country. Including these specifics is a skill that helps letter writers reflect upon the true value of their fellow citizens’ work. It also ensures that veterans receive well thought-out letters that communicate the value, meaning, and purpose of their service and sacrifice. 2. Use the Celebrating Gratitude logo in any of your communication to your group or to create letterhead or notecards. You can save the logo by right clicking on it, then Save As. 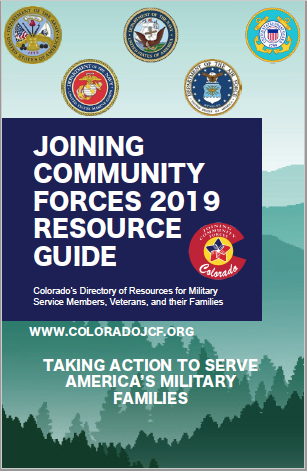 The Celebrating Gratitude Committee of Northern Colorado was founded in 2016 by the Community Foundation of Northern Colorado, Better World Organizations, Veterans Compass, EKS&H, and First Western Trust. Its purpose is to promote the wellness benefits of gratitude and to involve community members in the work required to express it to others. During the last campaign, 2,500 letters were collected from community members and given to about 1,000 veterans in person at the Veterans Plaza during the five days the wall was here. (We combined children’s letters and adult letters so veterans got more than one letter.) We made the front page of our local paper and consider the campaign a great success! Schools, churches, and organizations participated. This year, we will be collecting a new batch of letters from the community to give to the veterans who attend the All Veterans Gala and the Official Memorial Day Ceremony. Previous Post:Goodwill’s IT Info Night- May 8th!